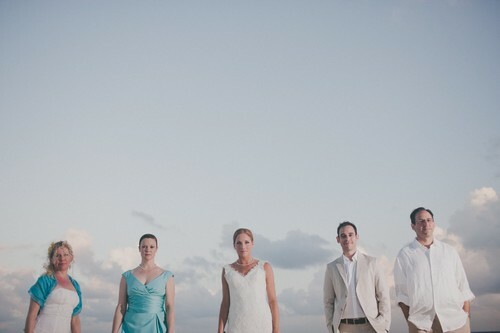 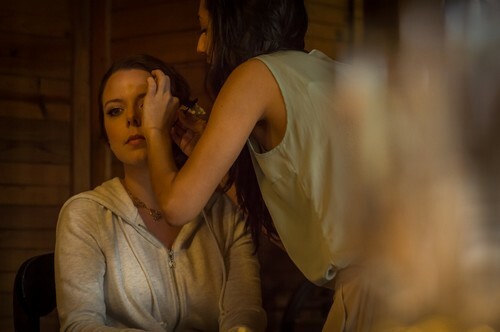 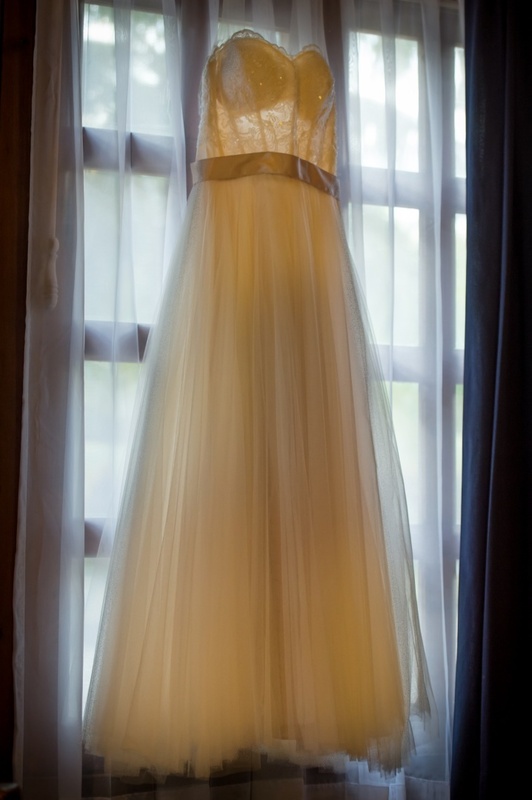 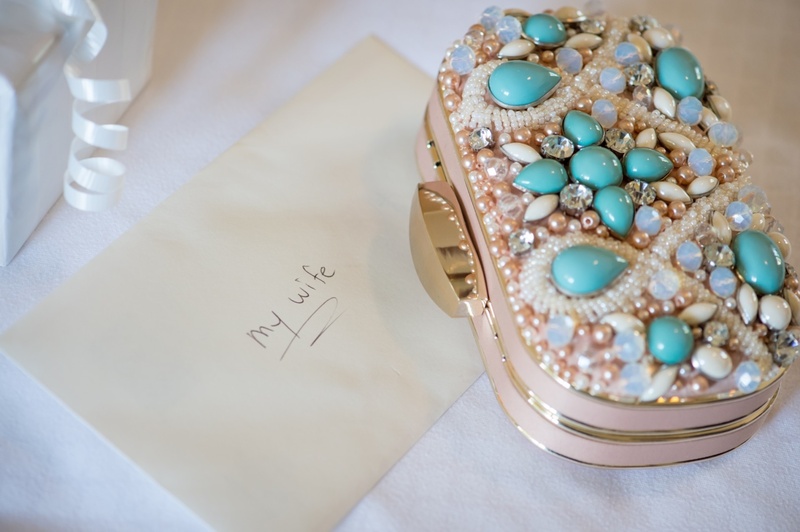 “UNIQUE” is the word that best defines Petit Lafitte’s approach towards Destination Weddings. 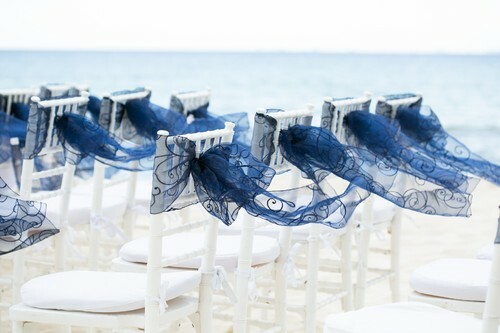 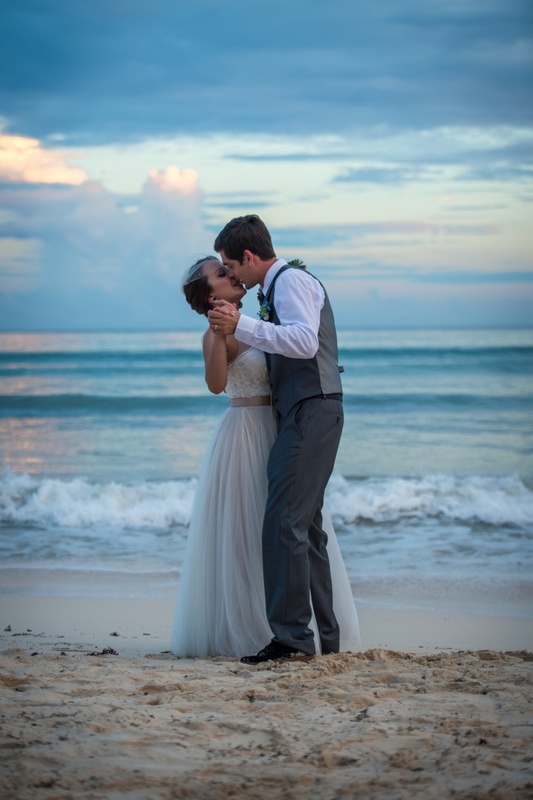 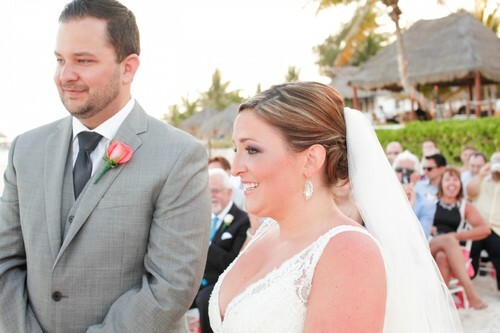 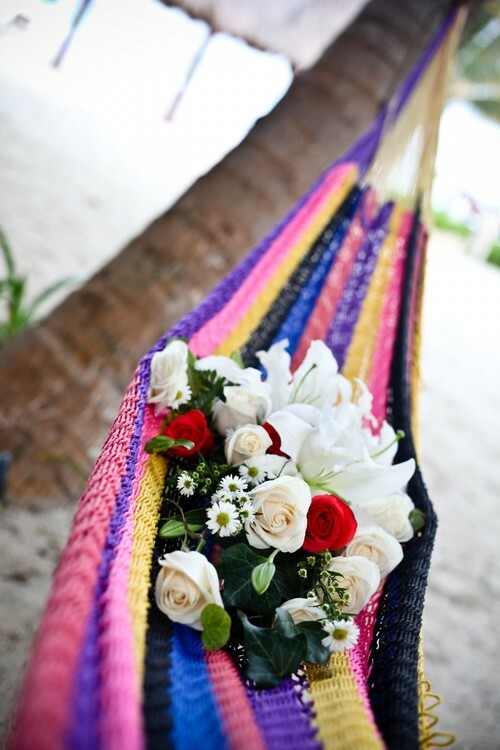 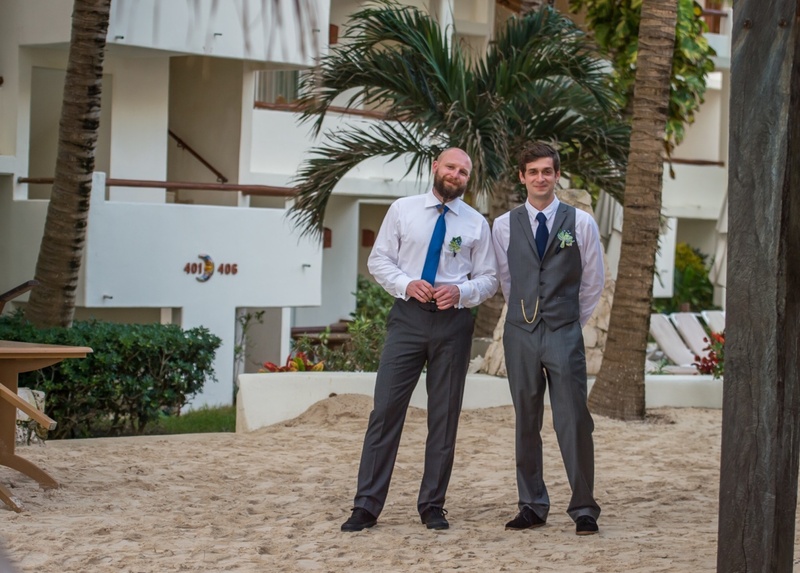 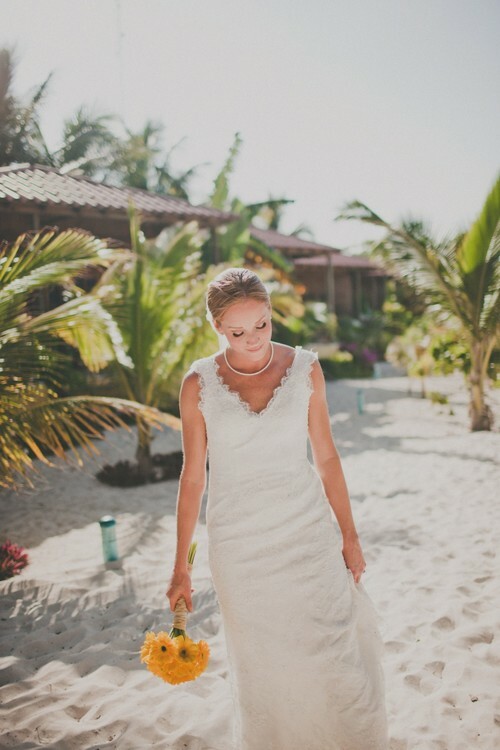 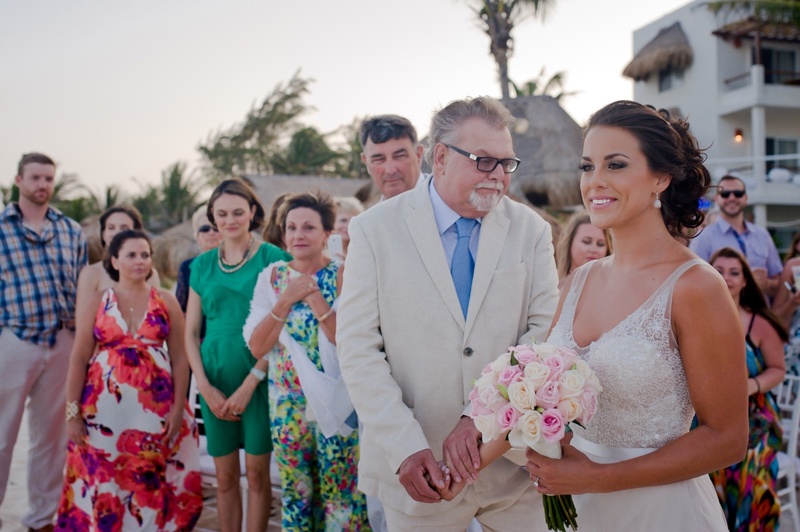 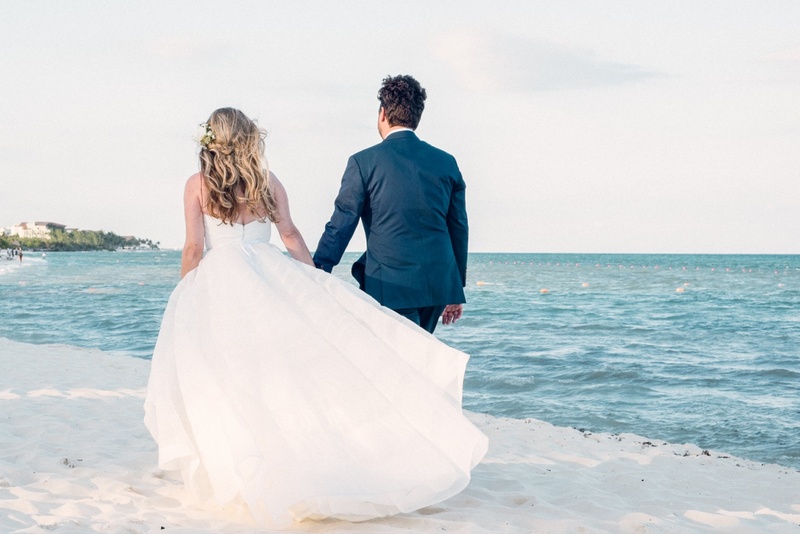 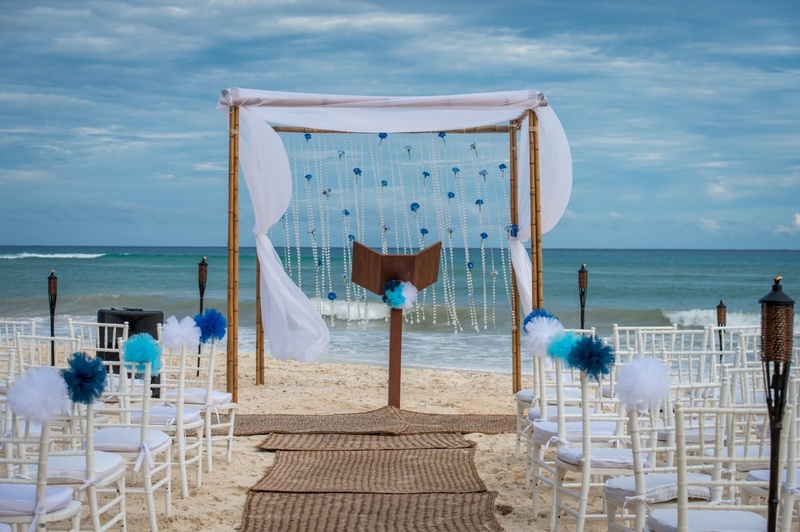 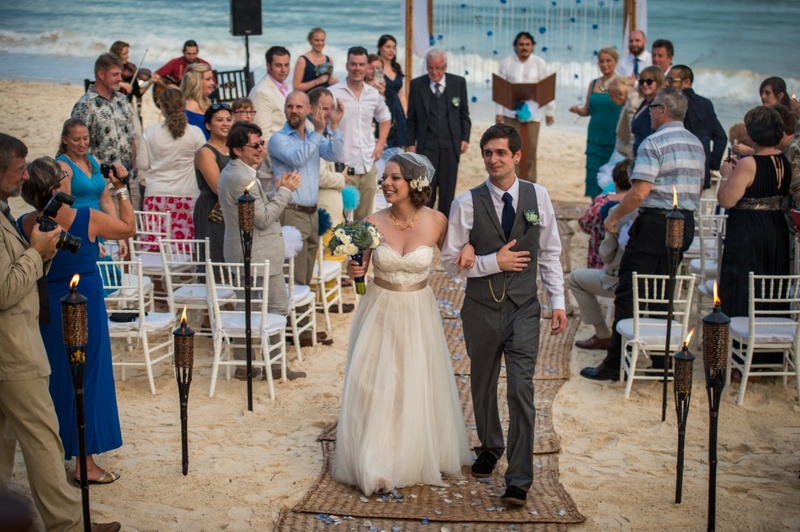 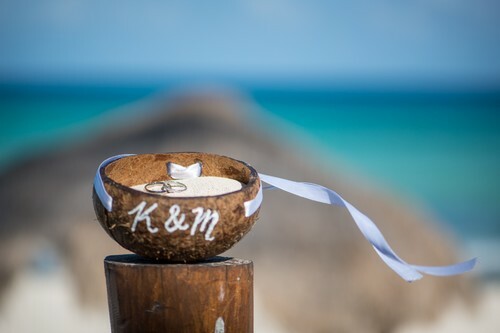 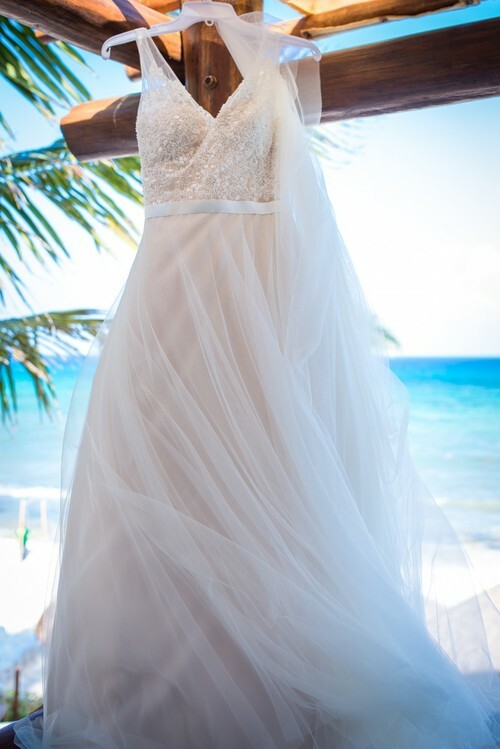 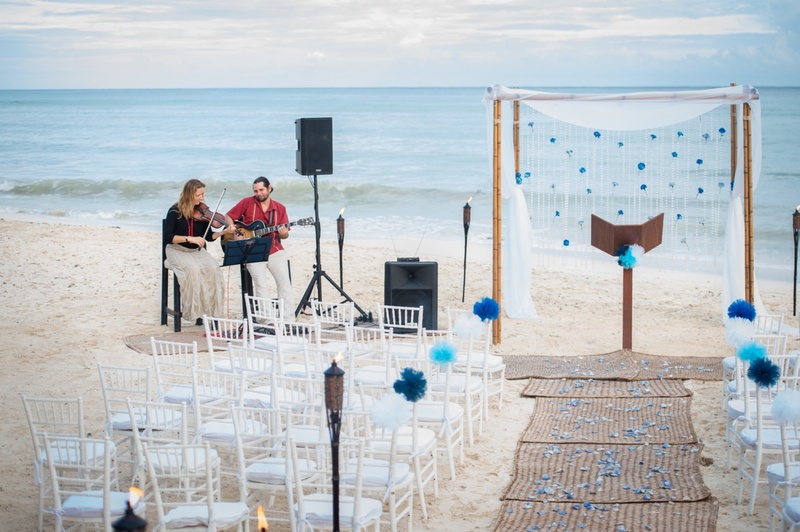 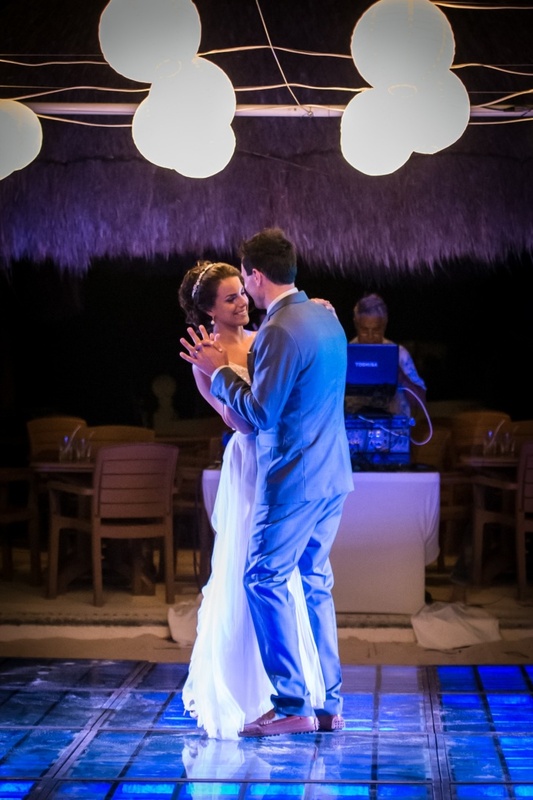 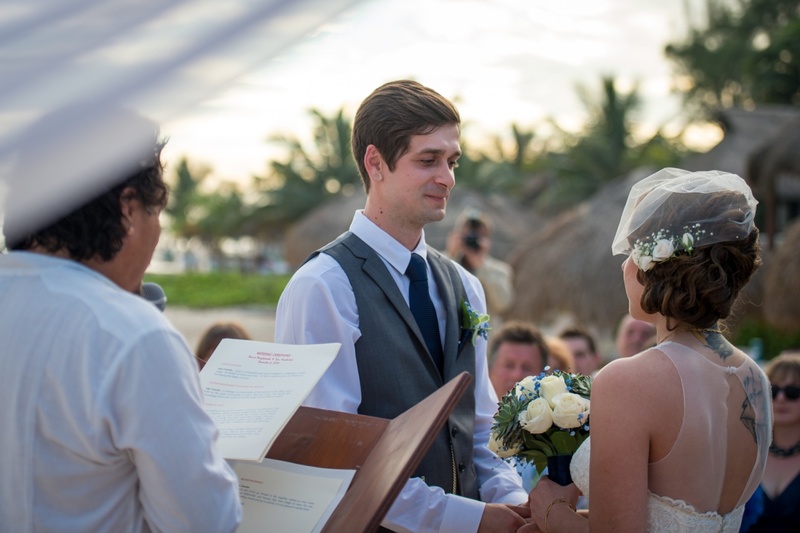 While many venues in Riviera Maya do several weddings per week and some even more than one wedding per day just a few yards from one another, we only do one wedding per week. 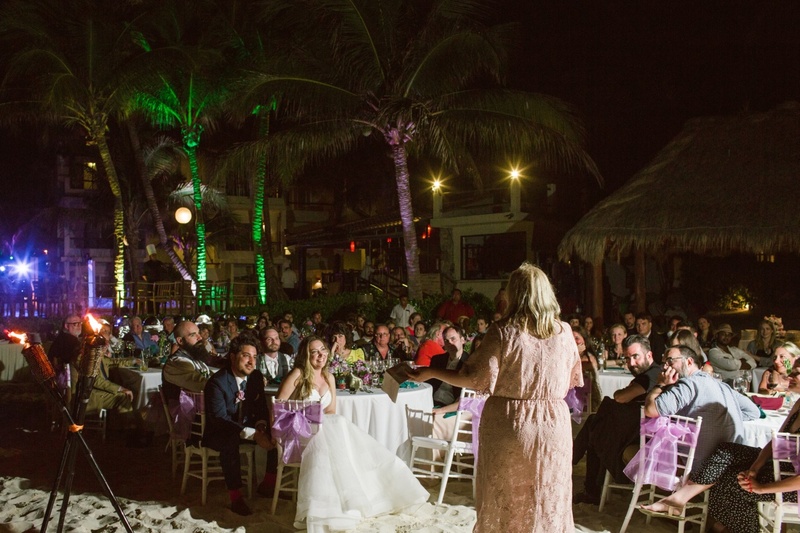 Our goal is that you get our undivided attention and you feel like the entire day and place has been reserved for you and your guests. 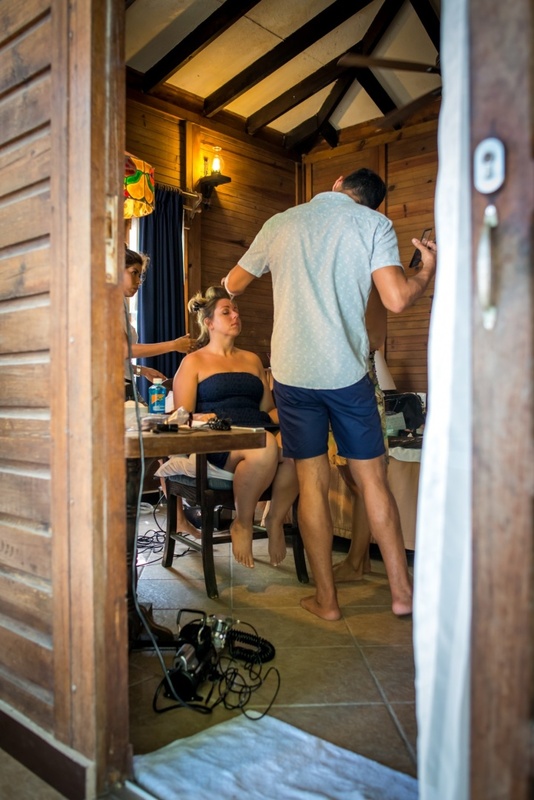 Our location, a bit away from the center of town allows for a great amount of privacy. 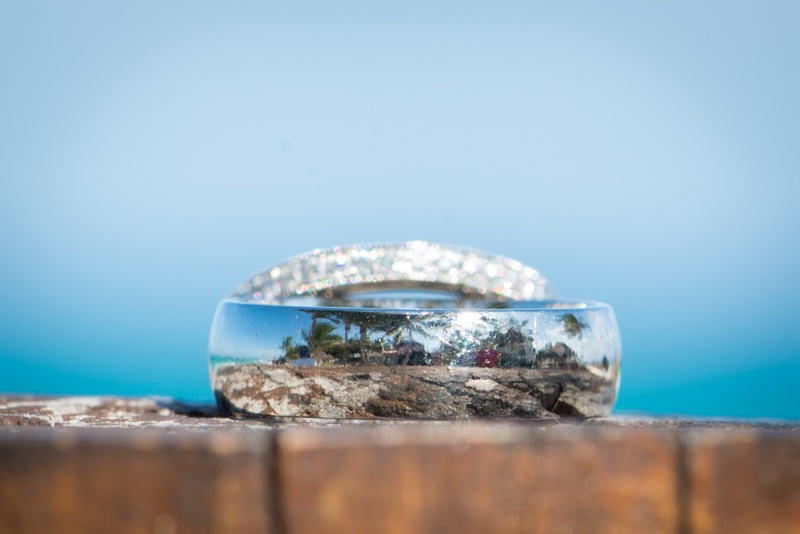 We are pioneers in the creation of destination weddings on this coast with years of experience, great relationships with the best vendors of the area and the most important…The Petit Lafitte ambiance of attention and personalized service. Welcoming cocktail, rehearsal dinner and after wedding brunch options. * We don’t rent our facilities for weddings and other events except when the participants are guests of the hotel. 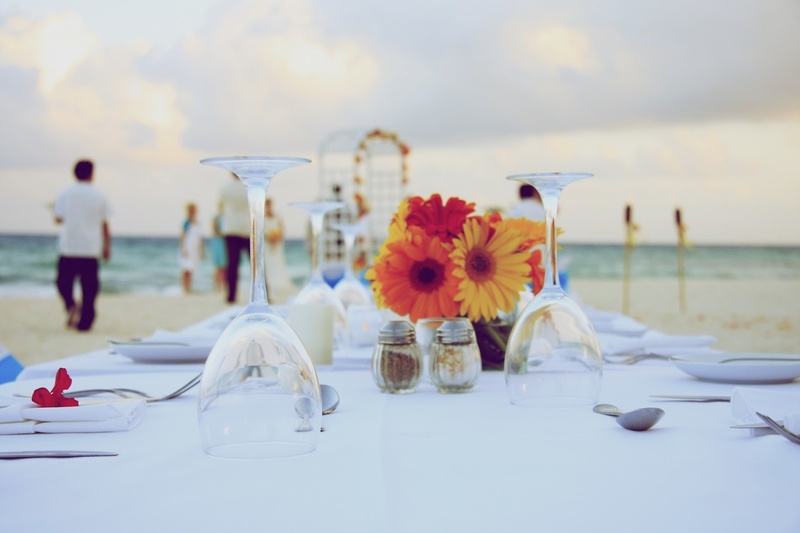 We understand that there can be exceptions and we are open to that scenario. (We expect a minimum of 80% of the attendees be guests of the hotel). We have received your message, we will get in touch with you.